Willow has been to Europe three times now on holiday. Willow has been to Singapore, Amsterdam, Prague, Paris, Budapest, Munich, Helsinki, Tallinn, Riga, Berlin, Krakow, Vienna, Rome, London, Freiburg, Basel, Porto, Lisbon, Wales, England and Barcelona. Willow has also traveled in North Wales, Southern Poland and the Alsace region of France. Willow has flown internationally 30 times, driven between countries in Europe and crossed the Baltic sea on a ferry. I thought I would ask Willow a few questions about our most recent trip to Europe and get her thoughts! 1) Willow, do you like flying ? I don’t like flying very much. I think it is boring and there is nothing to do. 2) What is your favourite part of travelling? My favourite part is probably walking around everywhere and exploring. 3) Where are some of your favourite places you have been and why? Germany It is a beautiful country. Porto It is cheap (been listening to her dad) the food is good and they have great cheese toasties. Barcelona The culture, the artwork, the beach…everything. Poland It is amazing, I love the ski lifts. 4) What are some of your favourite foods in Europe? Cod fish cakes in Portugal, anything Starbucks, Pirogi in Poland and Chilli Pink restaurant in Rhyl, Wales ( Indian smorgasbord that also has pizza, pasta, nuggets, chips, ice cream, garlic bread, cake). 5)Whats your least favourite city? Rome because it was very dirty and people always wanted money off you. 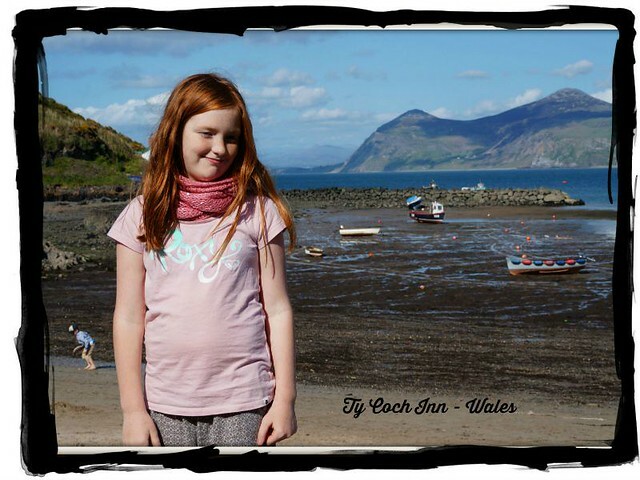 6) What is the best kids activity we have done while traveling? Going to the beach in Barcelona, Dream Park in Ochaby, Poland, Disneyland Paris, and Europa Park in Germany. 7) Where do you want to travel to? 8) Where do you want to go back to? 9) What do you wish you could bring from home with you? My bed and my house. 10) What do you think of our plans to do a Christmas winter in Europe in 2016? I think it is great! I love Christmas and I hope it snows, it doesn’t snow in Australia at Christmas. Well that is Willow’s interview! Marley is now complaining that she has not done an interview…that will be an upcoming post! If anyone has any travel related questions for Willow please write them in the comments and I will get Willow to answer them. This is fantastic. I hope to give my two girls (1 and 3 years) the opportunity to travel like this one day! Fabulous interview and great insight (and I agree… flying is very boring!). Rome is my least favourite city for the same reasons you gave- although I went a long time ago and would like to give it another try now that I am older. Sometimes that happens- places that you hate when you’re younger become favourite places when you are older. Keep travelling and keep smiling! I hope you get to Africa one day Willow, it is just incredible! Lovely idea’ interviewing the kids on their thoughts on travel Mark 🙂 here’s a review my son wrote, of his time learning to ski on the slopes of Hokkaido – http://kidsonboard.net/blog/travel-moment/review-ski-lessons-for-kids-at-niss-niseko-ski-lessons-for-kids. 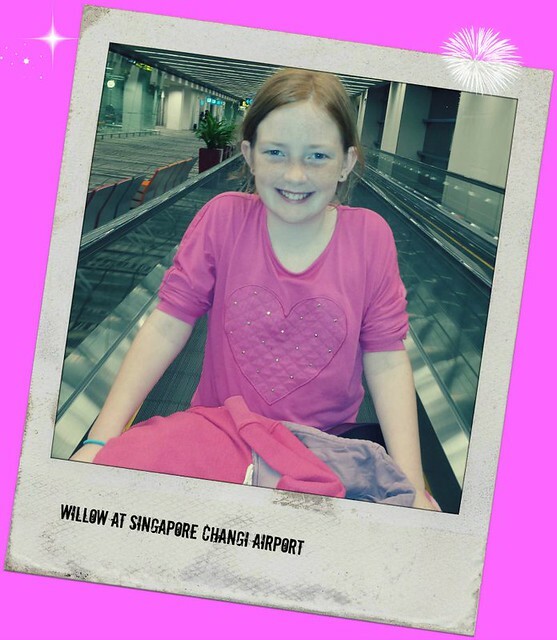 He’s 10 🙂 would Willow like to share about her favourite destination with us in more details? ? 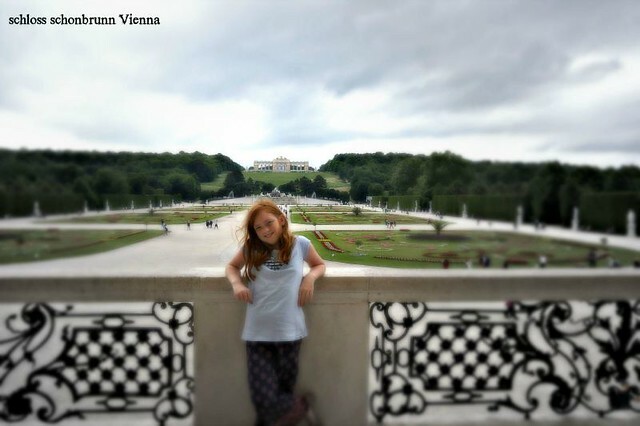 And for a 9 year old she travel soooo much already, that’s amazing! Another awesome travel blogger come up in the future! Love this perspective. Interesting that she chose Rome as her least fave place to visit. And she makes some good points!!! Thanks so much for following Oh, the Places We See. Hope you find some interesting posts (like we did on your site) to enjoy!